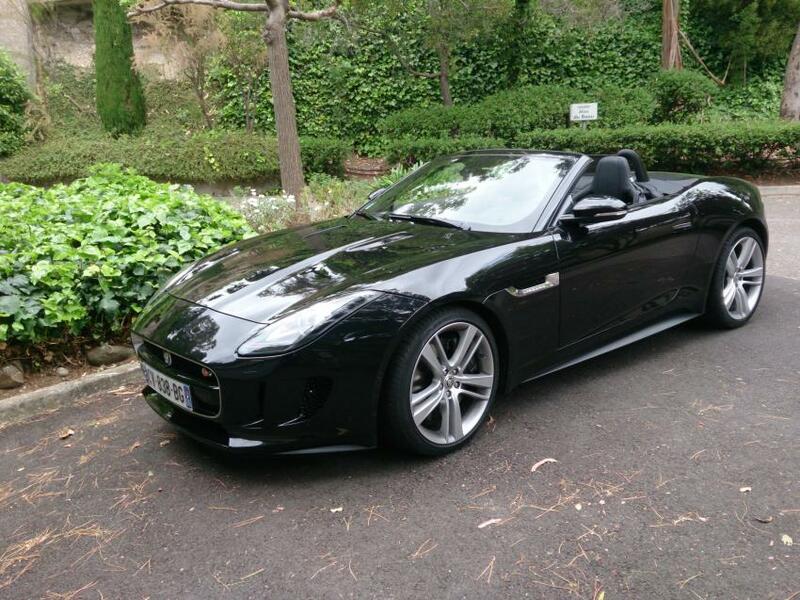 This elegant convertible is now available for rent at Luxury & Services Rent. With V8 engine of 495 horsepower the F Type delivers powerful and efficient performance. 10% discount will be applied for any reservation made before the 30th of April.